On Monday, actor Tyrese took to Instagram to express his appreciation to Will and Jada Pinkett Smith for their generosity! A source told E! 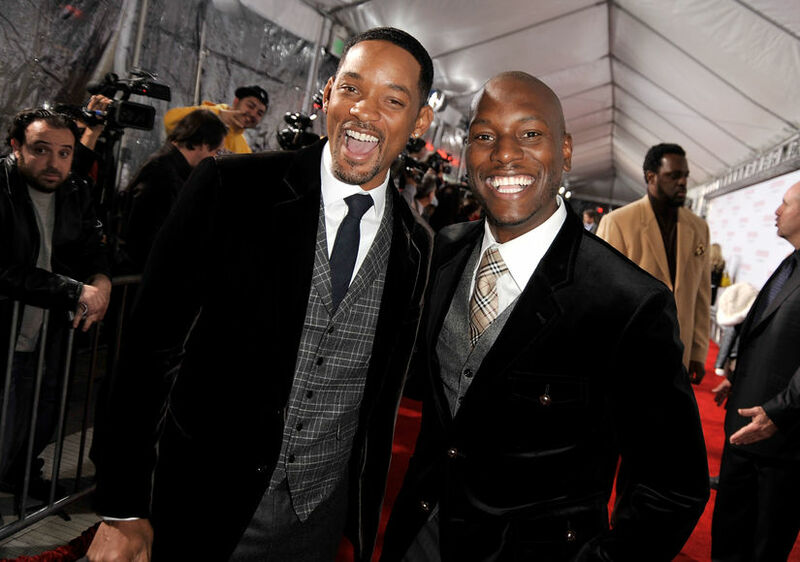 News, "Will and Tyrese are extremely close friends. Will is one of those guys that's always there for his friends and family. Will is a giver. Even if it was his last penny, he would give it away to help someone out." Last week, Tyrese posted a tearful Facebook video, claiming that he is losing $13,000 a month in legal fees. Norma recently accused Tyrese of child abuse, but he was cleared of the charges after the Department of Child and Family Services completed its investigation.